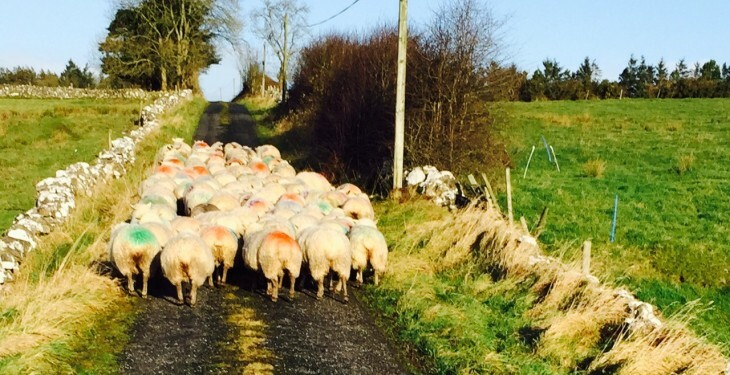 Teagasc is holding sheep conferences in Killarney, Co. Kerry (Malton Hotel, Tuesday, February 3) and Trim, Co. Meath (Knightsbrook Hotel; Wednesday, February 4). 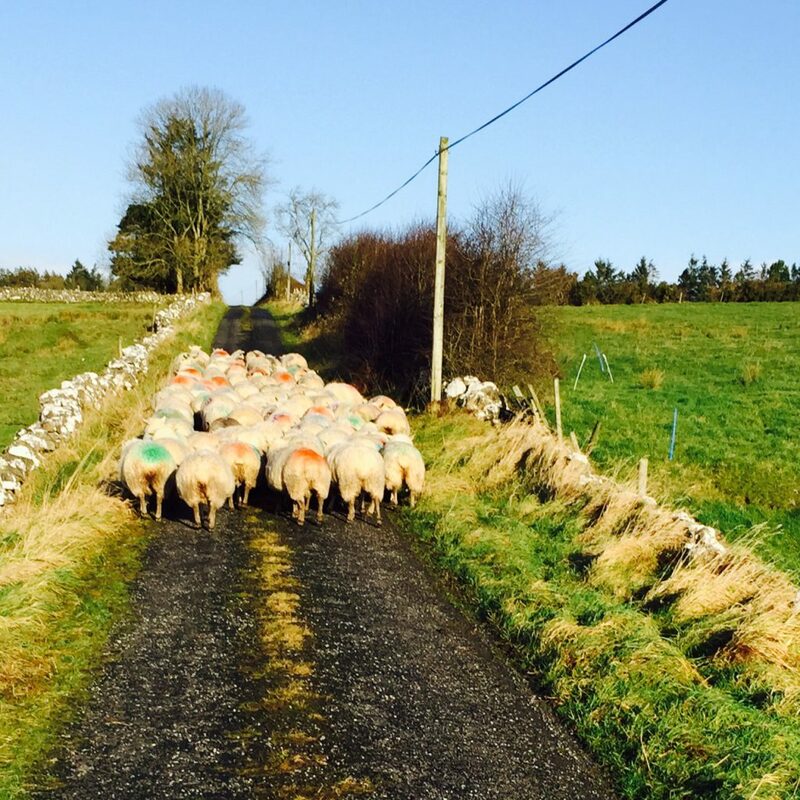 The conferences are a key part of the Teagasc Knowledge Transfer and Research Programme and will inform attendees about the latest developments in the sheep sector. This year’s conferences are focusing on two key areas: Ewe Nutrition and Flock Health. Both are key drivers of productivity and profitability, and these topics will be addressed by a panel of Irish and International speakers. Delegates will hear from, and can question, Michael Gottstein and Edward Egan about optimising late pregnancy nutrition of the ewe. Grass is Ireland’s greatest resource and Dr Philip Creighton will explain how to maximise the use of grazed grass in the diet of the ewe and her lambs. Dr Jos Houdijk, Scottish Rural College (SRC), Edinburgh, will describe worm control strategies with reduced reliance on anthelmintics. Delegates will hear first-hand about the potential of breeding to reduce lambing difficulty and improve lamb survival from Dr Joanne Conington, also of the SRC. Professor Michael Doherty of the School of Veterinary Medicine, University College Dublin, will speak about biosecurity for the Irish sheep flock. Lameness is a major problem in many flocks and Dr Fiona Lovatt, a Veterinary Consultant in the UK will address this important topic. Both Conferences are approved STAP national events and delegates who wish to get credit for attending must ensure that they register at the conference. Registration starts at 2.00pm. These conferences are free of charge with refreshments (Tea/Coffee, finger food and sandwiches) served during the interval The Teagasc National Sheep Conferences are sponsored by MSD Animal Health and Mullinahone Co-Op.